SOG Blog. – Page 12 – School of Groove. We’re back! The next #SOGexperience is June 25! We’re back with another rendition of the #SOGexperience. New class, new lesson! Registration is now open and spots are limited. -Danceology 2700 Dufferin Street, Unit 3. -Only $10 or $15 for you and a friend. SOG welcomes guest mentor Lyn Santos! Lyn Santos was born and currently lives in Toronto, Canada. She is a member of Bucc N Flvr (Flavor), a squad of dancers with a mission to Spread Love, Spread Light and Have Fun through Hip Hop Flavor and K.R.U.M.P. dance. In 2010, under the direction of Lenny Len, she furthered her dance training and have since become a principal dancer for FlavorshopDance.com, an online video tutorial website with students and members from around the world; sharing and utilizing Lenny Len’s multi-dimensional (3-D) approach in dance education. She continues to represent Toronto, Canada both in K.R.U.M.P. and Hip Hop Flavor; teaching to children, youths and adults across Canada, in the United States and internationally in the Dominican Republic. 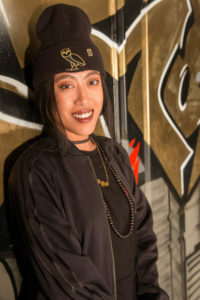 Lyn recently completed her film “Home” a Hip Hop dance documentary and performance piece highlighting emerging female immigrant artists utilizing dance to connect to their roots, their culture…their homeland. Home is proudly supported by VIBE Arts and was Lyn’s first time fulfilling the role as Director. 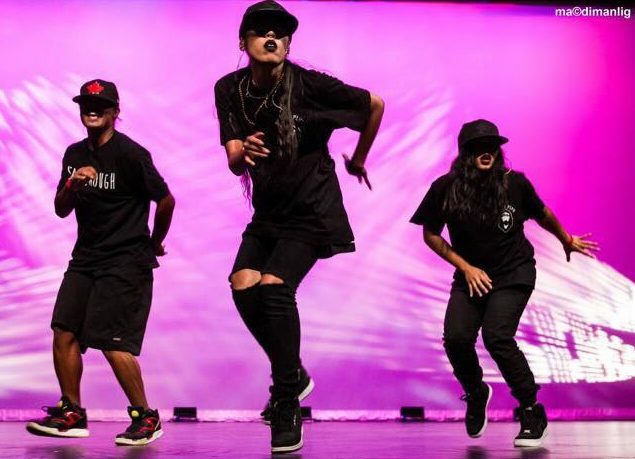 You can also find Lyn teaching and mentoring dance to inner city children and youths, traveling with Flavorshop teaching all ages and enjoying married life with her husband, Bucc N Flvr member, Ben Santos. Check out Lyn’s film project “Home” here. You want in? This is all we need from you. As soon as we receive your form (fill out here: https://goo.gl/forms/cgE9prGHlqiuEKI02), we will send you an email to confirm your spot! Hey studio owners and fellow dance educators! School of Groove is currently auditioning upcoming talent for a fresh, new, pre-professional training experience based in Toronto. 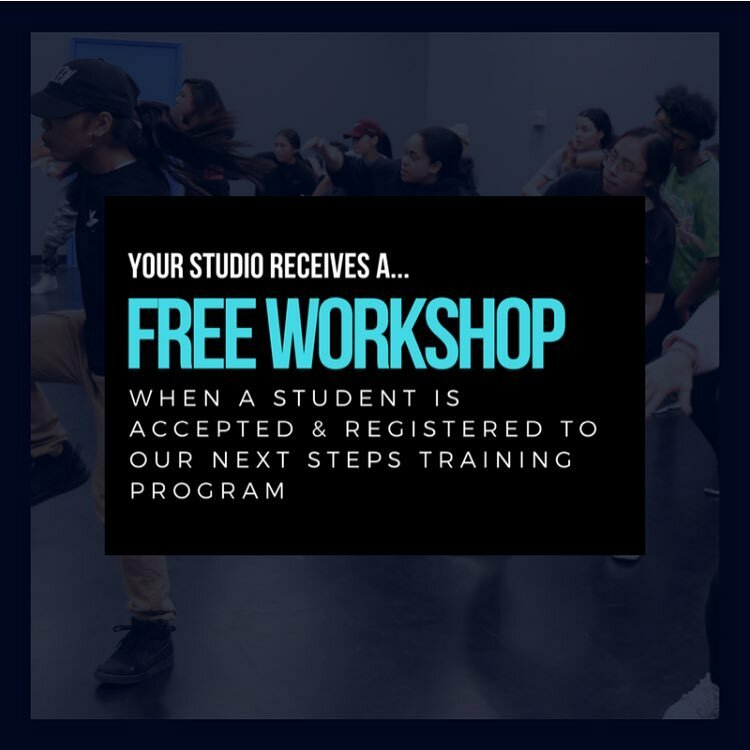 If you have graduating students who are looking to build on their current skill set, build relationships with like-minded dancers and network with a diverse group of industry professionals (who truly care about their students), please have them take a look at our urban/commercial training program. Studio and student recognition through our website and social media. You’ve done the work, and we think your successes should be celebrated! *Offer valid for studios located in the following regions: GTA, Mississauga, Vaughan, Richmond Hill, Markham (CANADA). Additional fees may apply (travel, etc.) for studios located outside of the above named locations. Workshops are 1.5 hours with one instructor. Because we’ve been doing this for awhile but the name is new AND we want the chance to share our carefully crafted workshop experience with you and your dancers! We are offering $150 off* our 2017 rates for summer/fall workshops to the first ten groups who book with us. Let us tailor a workshop for your group! 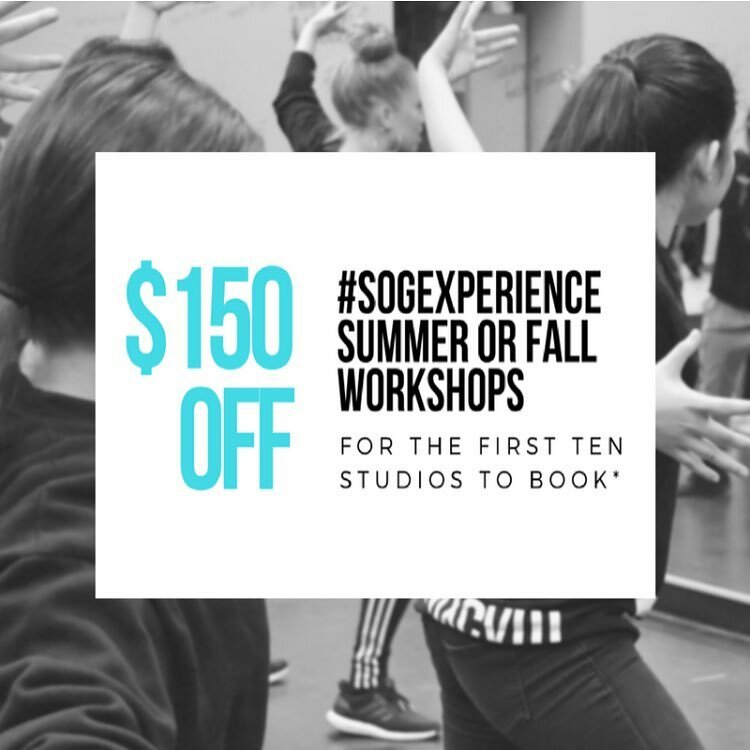 The #SOGexperience includes a hip hop or jazz funk choreography based class, taught in our unique SOG format plus 15 minutes of industry chat/professional development Q&A. We’re proud of the experience we offer and think you’ll be quite happy too. Inquire for bookings and more information. *Offer valid for studios located in the following regions: GTA, Mississauga, Vaughan, Richmond Hill, Markham. Additional fees may apply (travel, etc.) for studios located outside of the above named. Workshops include 3 hours of instruction and 2 instructors. Inquire for available dates. 2017 rate before discount – $450 (plus HST). Looking for something slightly different or an intensive format? Send us a message with what you are looking for. We are happy to chat!